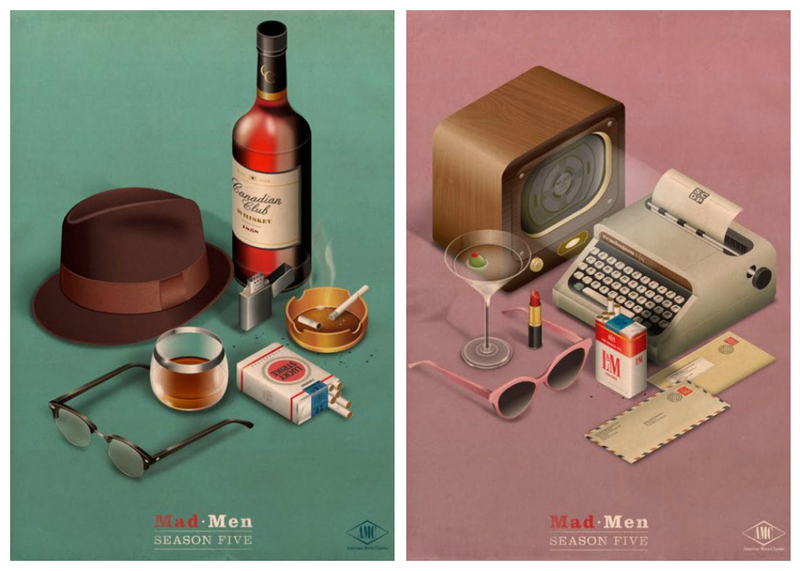 Check out these promo posters for the upcoming season of Mad Men. Gorgeous. Cigarettes aside, I think I was born in the wrong era. This entry was posted in Uncategorized on 01.18.12 by awastell.